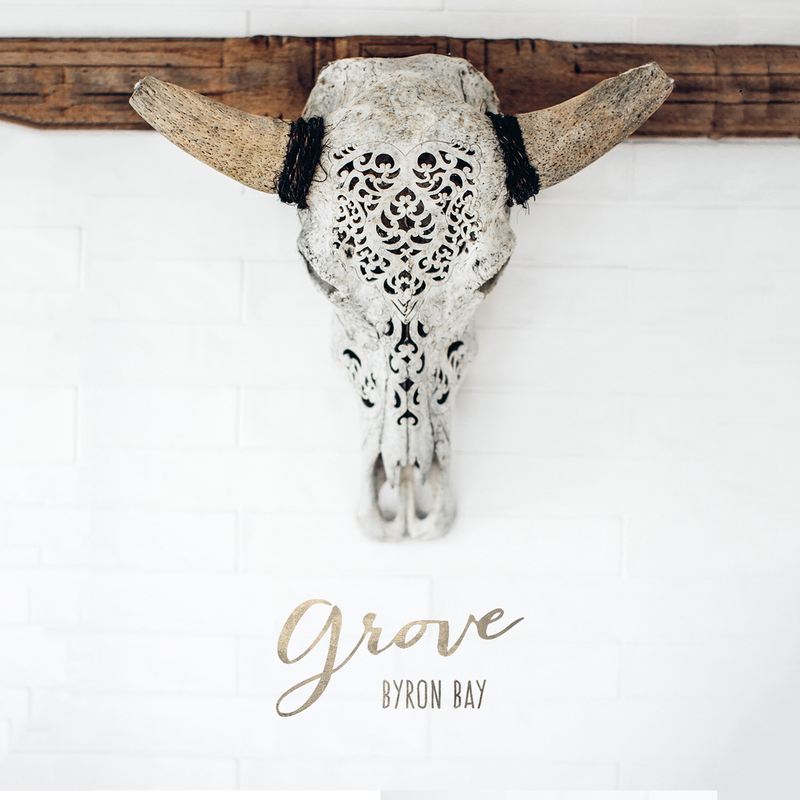 THE GROVE BYRON BAY BRAND DESIGN by White Tiger Creative. Logo Design, Business Card Design, Website Design. 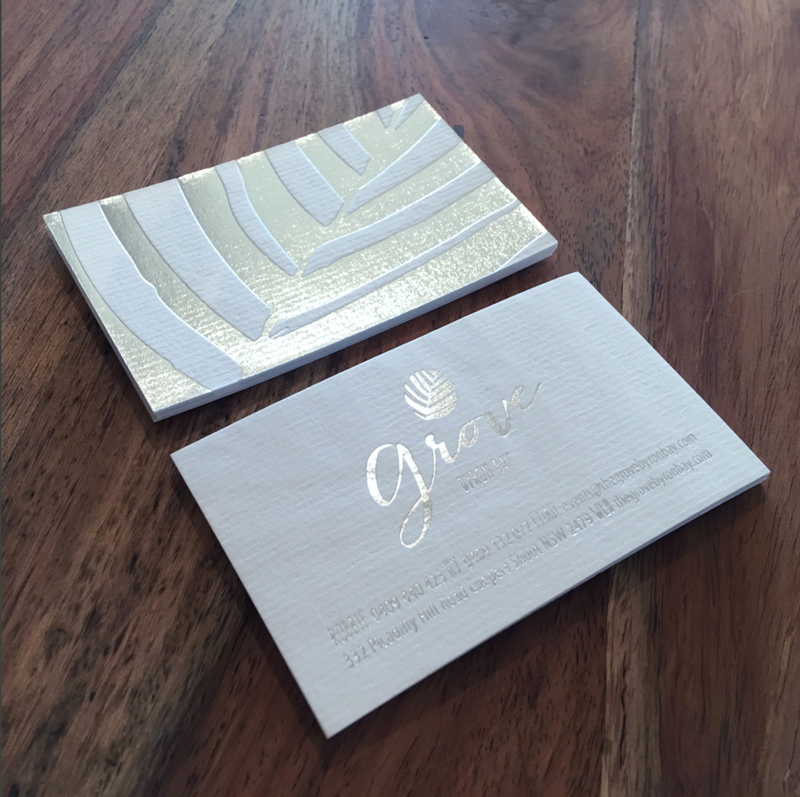 The Grove is a luxe property nestled in the coastal shire of Byron Bay. We approached the branding with understated chic styling and branded elements to interplay across the entire brand look and feel; logo, website and stationary design. The business cards were foiled both sides on Conqueror Laid, featuring the leaf icon as a macro pattern on the front.